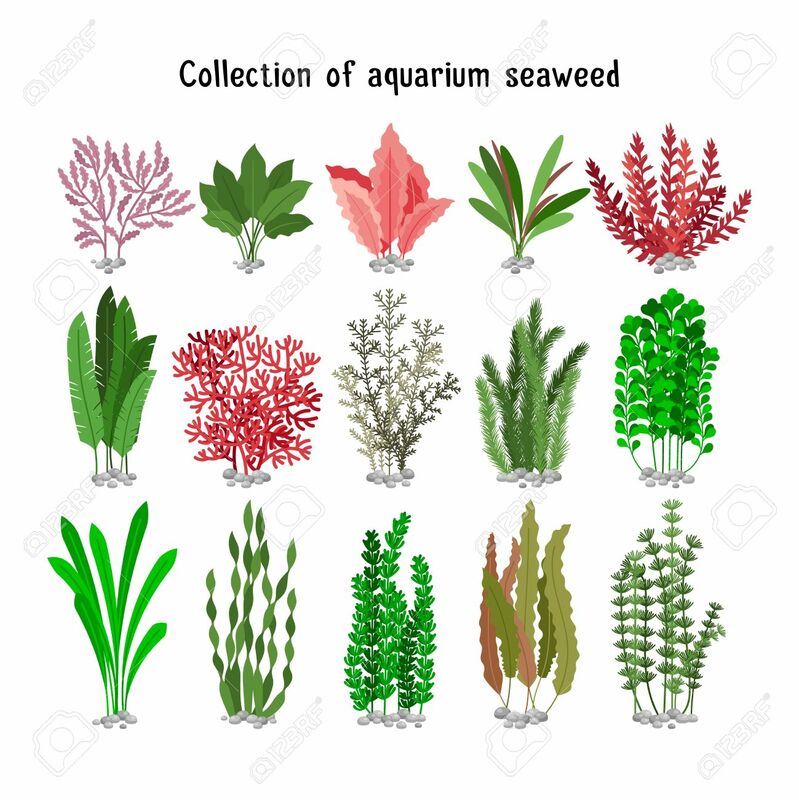 We use the general term "sea weed." Yes, but sea weed is a bit more complex plant, with distinct stems, leaves etc. While those above are simple algae born in polluted waters which become too warm. Yes, I realize there are distinct and various true seaweeds, but any plant-like organism that washes up on shore here gets referred to as "seaweed." I guess we're not as scientific as the Poles! We also have "Irish Moss" which grows offshore and washes up on the shore. When I was living along the coast south of Boston, there was actually an Irish Moss industry. Teenagers would "moss" during the summer from row boats using long rakes to gather the moss. I believe they were paid by the pound. The moss has many uses in cosmetics, foods, and medicines.